Sat. June 22 – Sat. June 29, 2019 ~Weekly only. Except when specified. Sat. June 29 – Sat. July 6, 2019 ~Weekly only. Except when specified. Sat. July 6 – Sat. July 13, 2019 ~Weekly only. Except when specified. Motel Rooms ~ Nightly availability. Sat. July 13 – Sat. July 20, 2019 ~Weekly only, Except when specified. Sat. July 20 – Sat. July 27, 2019 ~Weekly only, Except when specified. Sat. July 27 – Sat. August 3, 2019 ~Weekly only, Sorry, currently no vacancies. Sat. August 3 – Sat. August 10, 2019 ~Weekly only, Except when specified. Sat. August 10 – Sat. August 17, 2019 ~Weekly only, Except when specified. Sat. August 17 – Sat. August 24, 2019 ~Weekly only, Except when specified. Sat. August 24 – Sat. August 31, 2019 ~ Possible flexibility with weekly booking requirement! Eagles View ~ available Saturday 8/24/19 – Friday 8/30/19 only. Seneca Retreat ~ available Saturday 8/24/19 – Thursday 8/29/19 only. Ethan Allen Log ~ available Saturday 8/24/19 – Friday 8/30/19 only. Lord Howe Log ~ available starting Tuesday 8/27/19. Seneca Patio ~ available Tuesday 8/27/19 – Friday 8/30/19 only. Seven Gables ~ available Sunday 8/25/19 – Sunday 9/1/19. 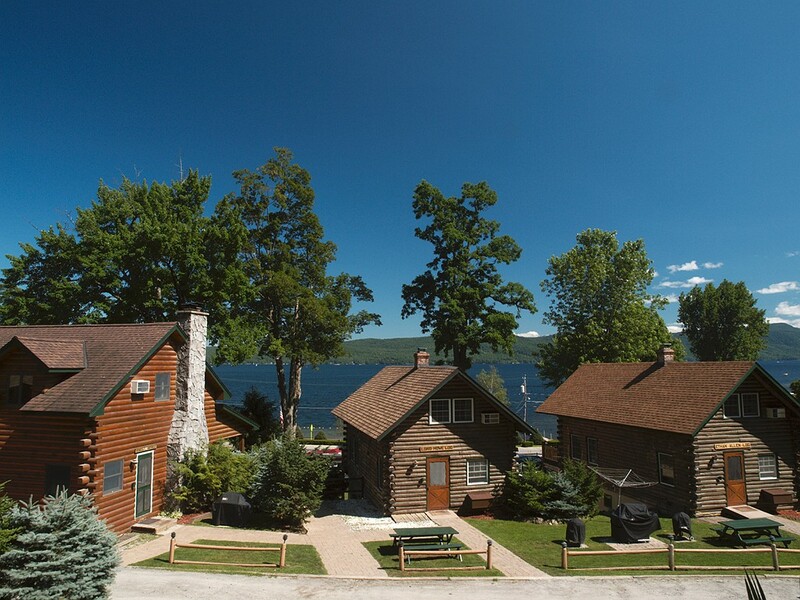 Labor Day Weekend 2019 ~ Three night minimum required. Call for Fall 2019 Availability! !